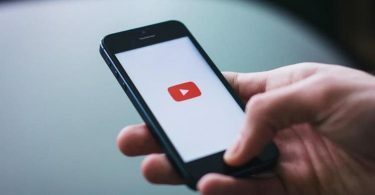 At times you might want to download and convert YouTube videos on your mobile for offline viewing and sharing or other reasons. At such times an app that lets you download the videos that are available on YouTube and convert them in various formats might prove very helpful. In this article we will discuss some of the most popular YouTube video downloader and converter apps for Android phones. The TubeMate YouTube Downloader is an app for downloading the YouTube videos directly to your mobile phone. It also allows you to save your most watched videos on the SD card on your device so that you can watch them as per your convenience. This app is very easy to use, you only have to search for any video in the search bar of the app and then press the green arrow situated at the bottom part of the screen. Now you can opt for the video quality you want to download. It usually has options for different resolutions that are adapted to the different Android compatible devices that can run this application. 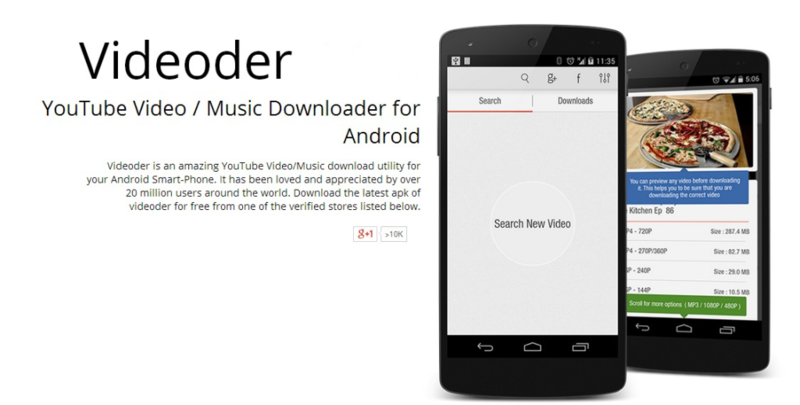 This is one of the latest audio and video downloader application available on Android. It allows unlimited number of downloads that can be queued from a large list of video streaming sites. 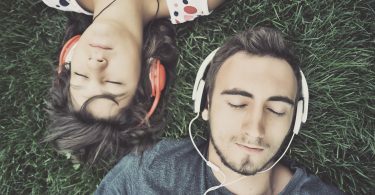 You can also create your own collection of videos and songs and also play them whenever you want. You can also sort them in any way that you may want and protect the content by using a password. It allows you to check the progress of your downloads as well as their sizes. It can be used in English, French, Italian, German, Spanish, Romanian, Portuguese languages. 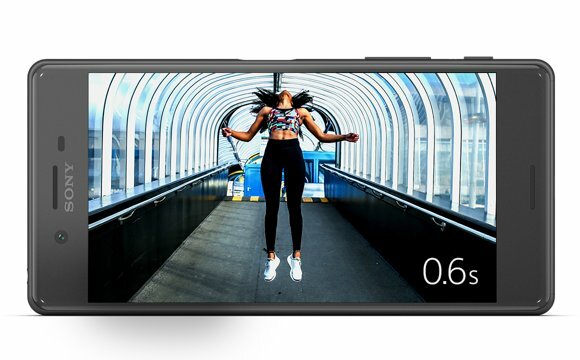 Videoder is one of the most versatile and easy to use YouTube Video and Music download application to be used with your Android device. It has been preferred and used by more than 20 million users from all around the world. It allows you unlimited download of video and music for free and the application itself is completely ad free. You can download any video as MP3, 144P, 240P, 480P, 720P, 1080P, 4K and also in 60fps. You have an option to select multiple videos and music while you are browsing and then download them with just one tap. It features a beautiful and easy to use user interface and also has an in-built browser that lets you to download the streaming videos from sites that are supported. 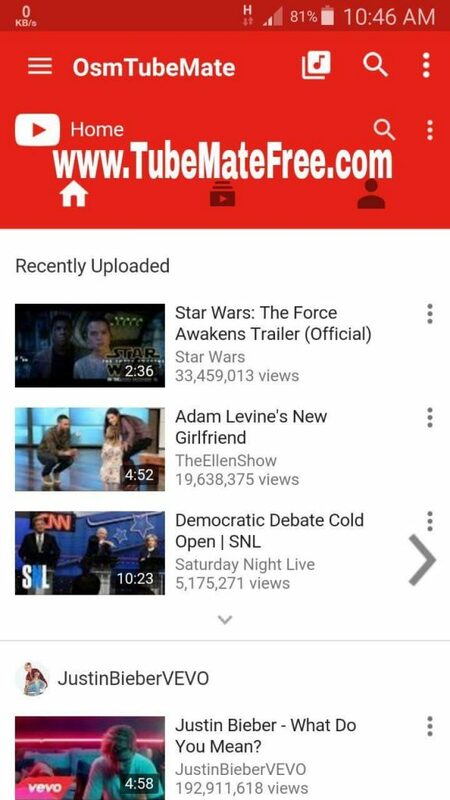 You can download the complete YouTube Channel and Playlist with a single tap. The HD Video Downloader allows you to download the online streaming videos available on the Internet. It features fast and free video downloads to your Android device. The HD Video Downloader supports more than 100 videos being downloaded simultaneously. It has a smooth, fast, and clean user interface. It allows you to play and share the video within the application. The YouTube Downloader for Android Phones is a very good app for those who prefer watching the YouTube videos and the best thing about this application is that you can download whatever YouTube video you might like and also keep it with you forever. It allows multiple downloads of YouTube videos at the same time. The Freemake Video Converter is a freeware application that converts the video between 500 and more formats and gadgets absolutely free. You can convert to MP3, MP4, MKV, AVI, Android, and iPhone. It allows you to convert the videos downloaded from YouTube to almost anything at absolutely no extra cost. You can even extract the audio from the YouTube videos or convert the videos to MP3, MP4, MKV, AVI, WMV formats. The free video converter can automatically upload the audio and video files to iTunes after the conversion. You can convert large size HD videos and movies as well. The free YouTube to Video Converter is a fairly powerful and effective video converter from the house of Media Freeware. The application has a very rich set of features, which makes it very useful. The application is primarily to download the videos from YouTube and then convert the videos to the most popular video formats such as AVI, MP4, WMV. You can also add as many links as you may like to it and download and convert the videos simultaneously. The conversion speed is very high as compared to the others and thus you will be getting the results in no time. Any Video Converter takes the videos saved on your computer or that has been downloaded from the Internet and can convert them into just about any format that you may like. Any Video Converter has been designed to have no limitations and is absolutely free. It lets you to effortlessly convert any video files into any format at no cost. If you want to download the videos from YouTube to your PC, the freeware application FLVTO will help you to do that quick and easy. Also, you can convert such videos to many different popular formats like MP4. If you are only interested in the audio part of the video, FLVTO is exactly what you are looking for. You can add your newly created videos as part of your iTunes library and also to any of your devices, so that you can enjoy the videos when and where you want. FLVTO works great across platforms, be it Mac OS, Linux, or Windows. In addition to YouTube, FLVTO can help download videos from a number of supported streaming sites like the DailyMotion, Facebook, Metacafe, and a lot of others as well. VidToMP3 is one a latest websites that allow you to download the YouTube videos as well as the audio from the video clips available on video streaming websites. VidtoMP3 supports all major sites like YouTube, MySpace, Vimeo, Google video and a lot of others. VidtoMP3 offers free file conversions of files from YouTube to MP3. YouTubeConverter.Me is one of the quickest and fastest and very secure services for downloading and converting the files from the popular video hosting sites like YouTube to an audio format. The site is absolutely free and you can use all the features on the site without needing any registration or any restrictions for regions or countries. Launch the Wondershare Video Converter Ultimate. Now you need to load the video file from either your computer or DVD. Specify the output format you desire to any of the format available under the “Device” option. Specify the location of the output folder. Start the process to convert. Now you can transfer the converted video to the android device.